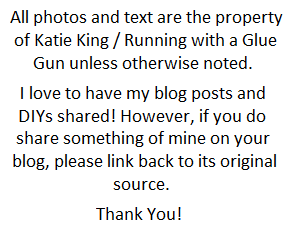 If the title of this post has not intrigued you or confused you, then you should probably read it again (lol)! Today’s post is my first Gift Guide for the holiday season! As you can tell by the title, I will be talking about 25 random craft tools/supplies that you are probably overlooking this holiday season. 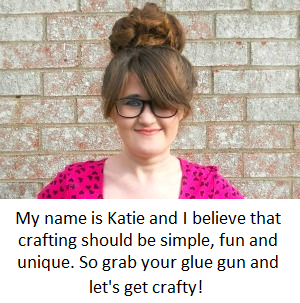 So, what do I mean by random craft tools and supplies? I mean those tools or supplies that are either used all the time (but are underappreciated) or that are completely overlooked during the holiday season. Now, I know cleaning tools or cleaning accessories don’t sound really exciting. However, if you are a stamper, then you know that there are stamp pads, wipes, sprays, and all kinds of items to clean your stamps with. I would venture to guess, that a few stampers wouldn’t mind getting some cleaning supplies or accessories, especially if it came from their favorite stamp brand. Those types of items (like cleaning tools) are what I will be listing in this post. My goal behind creating this list, was to provide you guys with some ''out-of-the-box'' ideas that could be used as either stocking stuffers or a last minute ''add-on'' to a gift. 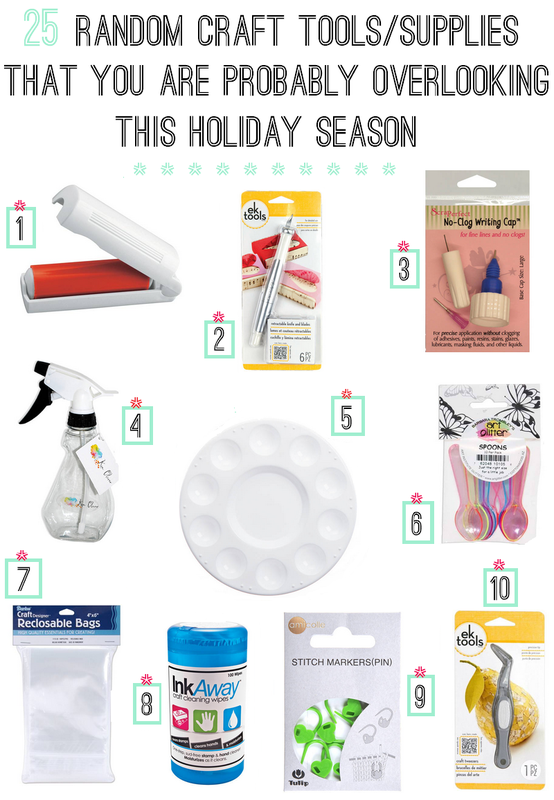 Below, are 25 random craft tools/supplies that you are probably overlooking this holiday season! So what do you think? 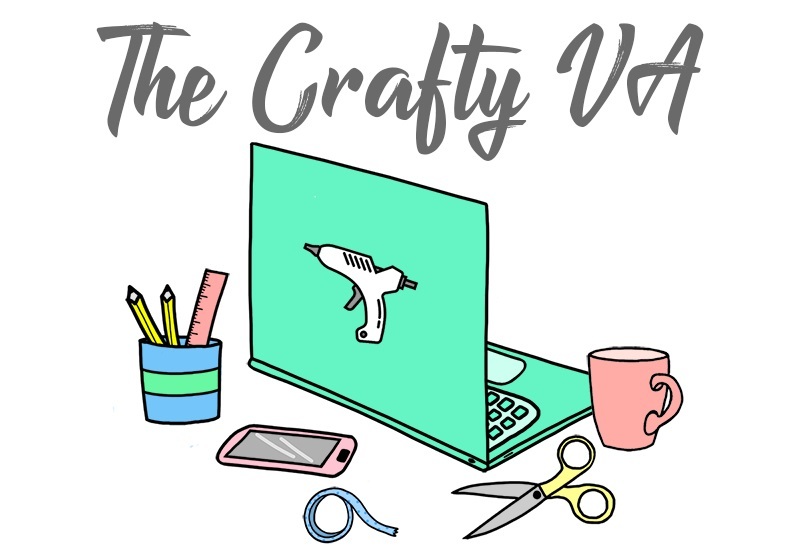 What random tools or supplies would you like to receive as a crafter?